The Person Who is sitting on the Road ? Do you know Him ? 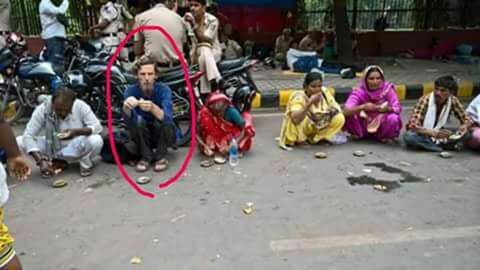 The Person Who is sitting on the Road is sitting there sitting there and Eating food. 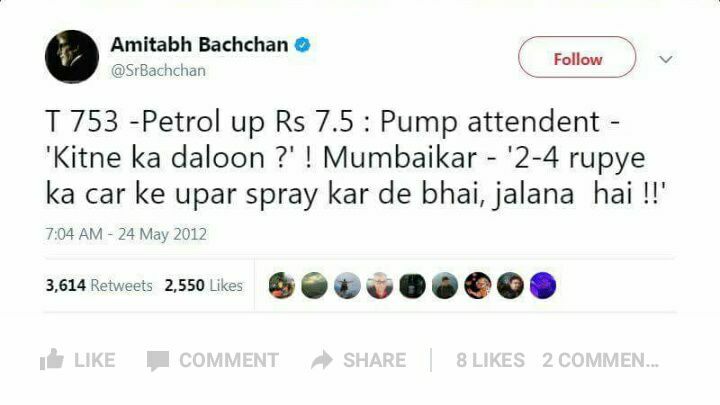 मैंने कहा हिंदी में बात करें? Well, Noble economist Amartya Sen has written a book on Development Economy. Hundreds of papers have been published worldwide. 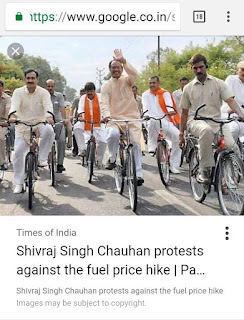 Last time, in Ranchi, he picked up his police bike police station. The BJP calls them a supporter of the Maoists. The first evil / joke and later Narendra Modi, who does not tire of praising Narega, his concept is the same. Right now he is Teaching at Ranchi University. Visiting Professor in Delhi School of Economics also. Look at simplicity For the poor and helpless people have sat on the road in Delhi. As always, jeans have been like this. This is not the first event. 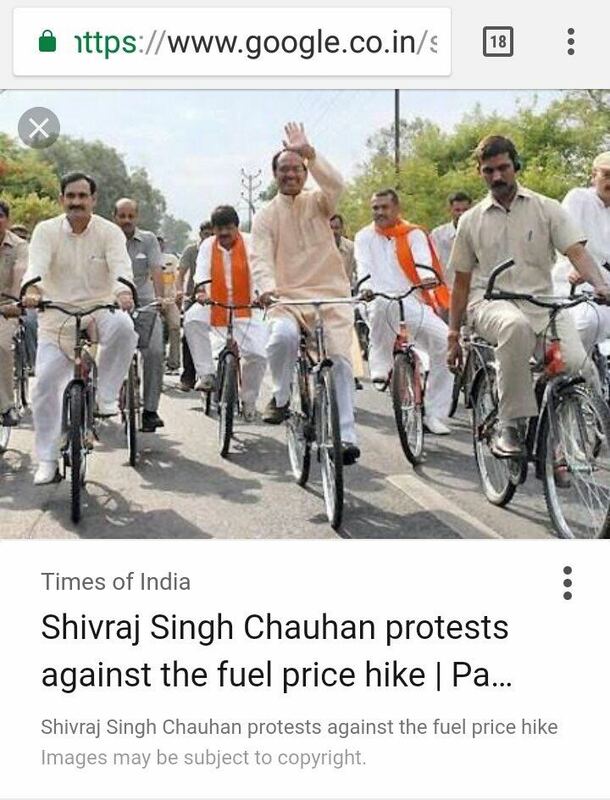 For the nation's creation, which used to give the idea to the previous government, dozens of whose books are showing the path of Indian economics, he is fighting for those poor people whose Modi government is bent on making Adani / Ambani's mule. 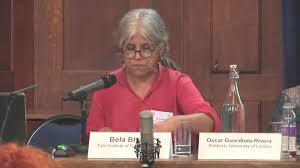 is a Belgian-born Indian development economist and activist. His work in India include issues like hunger, famine, gender inequality, child health and education, and the NREGA.